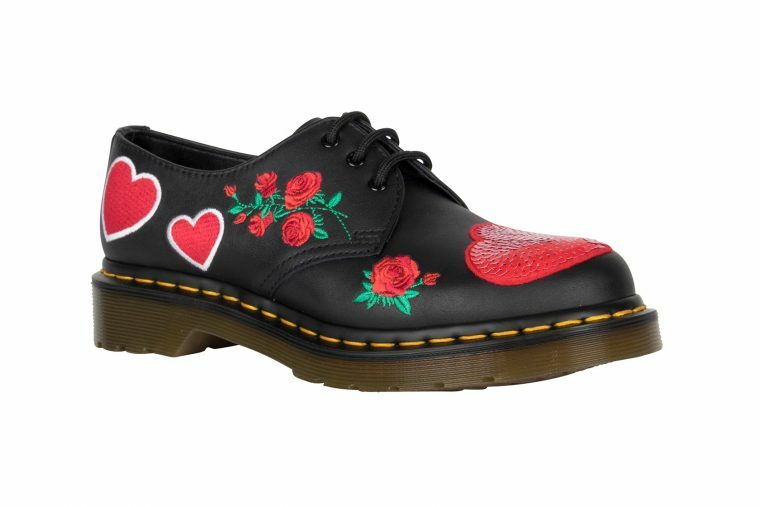 Dr. Martens is the latest brand to join February’s Valentine’s themed initiative. 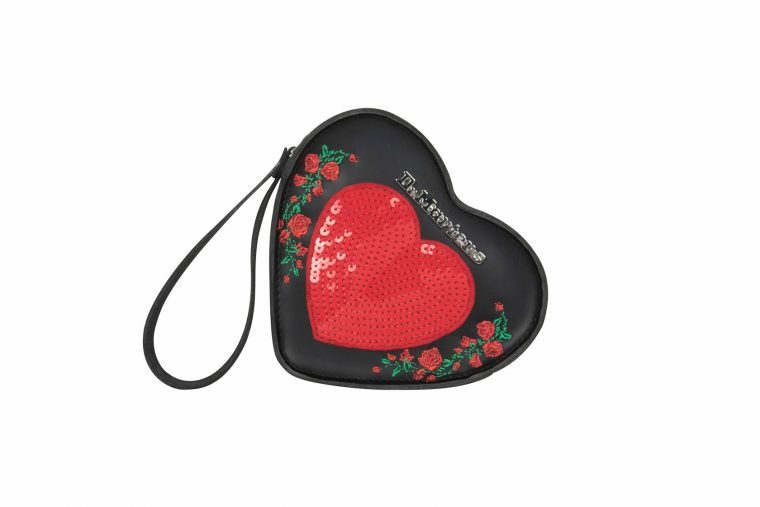 Although the British label utilises flowers and love hearts in this release, the “Rebel Heart” pack manages to defy soppy romantic conventions with its edgy aesthetic. The leather adorned range arrives in pink and black colourway options, complete with matching accessories designed to fully show the love this V-Day. 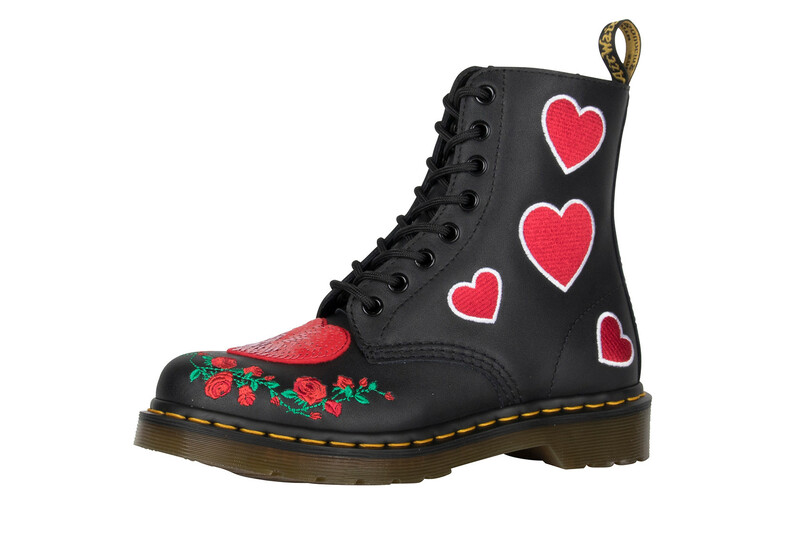 Both the 1460 Pascal boot and the low-top 1461 shoe have been treated to a romantic customisation, with embroidered red hearts taking over the side panels, while an oversized sequinned interpretation adds a glitzy look at the toe. Red roses complete the silhouettes, representing the holiday’s token gift. 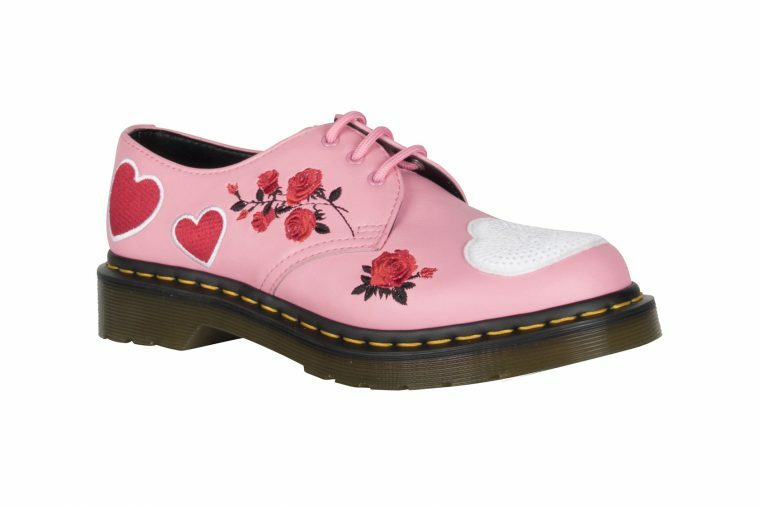 If Dr. Martens’ latest pack has warmed your heart, you can now snap up the boot from SSENSE and catch the full range at drmartens.com.